APPELLATION : D.O Cauquenes, Valle del Maule. VINEYARD : Vineyards are located close to Cauquenes area in Maule Valley as close as 25 Km. from the sea. 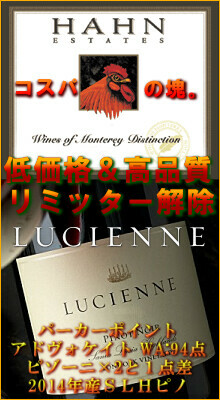 This zone has a strong maritime influence with moderate temperatures during the ripening season. This vineyard is situated in the middle of the Coastal Range. The low fertility of the soils, along with the gentle climatic conditions and proper viticultural management, allow the development of well balanced vineyards with controlled vigour, low yields, and therefore the production of ripe and fully concentrated grapes. HARVEST : Hand picked. March 31st. · Bunches were gently de-stemmed, and cold macerated for 72 hours before being inoculated with selected yeast. · Fermentation is realized in small stainless steel open top fermenters for 7-10 days. · During fermentation the skins cap is pushed by hand three times a day. 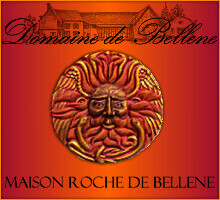 · There was long post-fermentation maceration on skins for 10 days, before pressing. 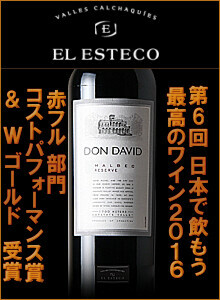 · The wine was aged for 9 months in French (100%) oak barrels. TASTING NOTES : Colour: Bright vibrant red. Nose: Intense aroma of fresh black berryfuits, strong cassis character, blackberries with elegant sweet spices from french oak wood. Earthy character. 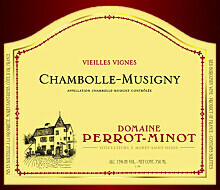 Palate: Full bodied, very flavoursome with balancing lively acidity. Flavours are consistent with the complex aromatic profile. Long and pleasant finish. Ageing Recommendations: Enjoy the concentration now or cellar for up to 5 years. 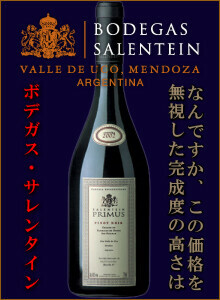 SERVICE AND FOOD PAIRING : This subtle Pinot Noir pairs with risottos, white meats, duck, game and sophisticated pasta dishes. Serve at 16°C. 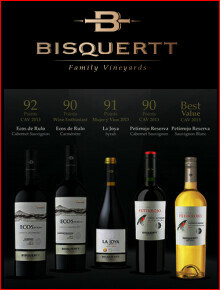 VARIETY : Cabernet Sauvignon, Malbec, Syrah, Carmenere. 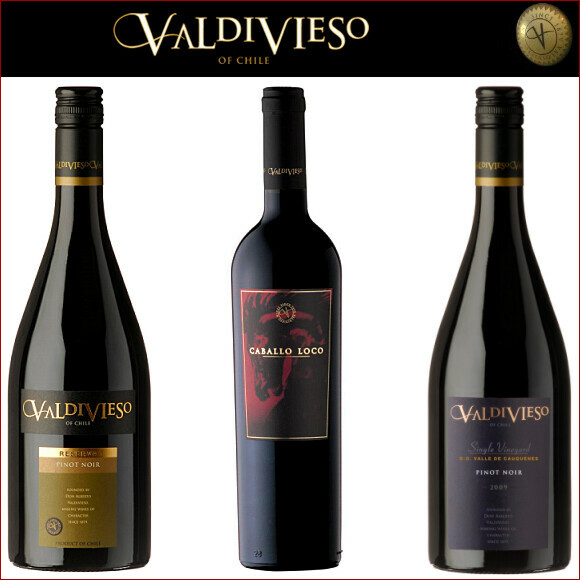 VINEYARDS : Caballo Loco is based on selecting the best vineyards from the best areas of Chile : The Alto Jahuel, Buin area in the Maipo Valley, located at the base of the foothills of LosAndes, is a classic area for Chilean Cabernet Sauvignon. The cooling air from the mountains allows for a very long and mild autumn. 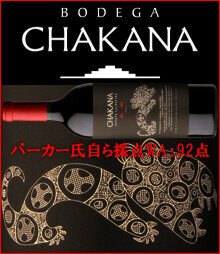 This results in silky tannins and a distinctive blackcurrant and dried fruit aromas. 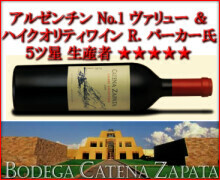 Apalta in the Colchagua Valley is widely considered as the premium sub-region of the Valley. The Tinguiririca River takes the edge of the maximum temperatures and allows for a very long ripening cycle, perfect for Carmenere Cabernet Sauvignon and Syrah to allow the flavours, aromas, and tannins to fully develop. Sagrada Familia in the Curico Valley is the home of the Valdivieso vineyards of La Primavera. Situated in a small horseshoe shaded valley against the coastal ranges, it is north facing and protected from the breezes that flow up and down the Mataquito river. 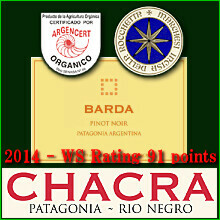 Malbec give excellent results in this vineyard, developing bright intense dark berry, and dark fruit aromas. While the wine does not carry a vintage, it does have a release number. Each edition is unique, containing 50% of the current vintage and 50% of the previous edition, which is kept back especially for blending. · Grapes were hand picked and carefully selected. · Bunches were gently hand de-stemmed. · The fermentation is in small open top fementers for 10 days, pushing the cap by hand to ensure a complete and gentle extraction process. · Temperature is kept between 28 to 32�・ C, and there is long post fermentation maceration on skins, of approximately 21 days. 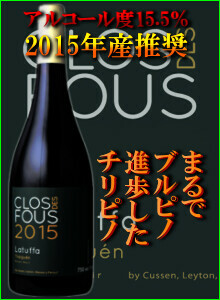 · The wine was aged for 18 months in French (100%) oak barrels. Winemaking Philosophy: Based on the solera system, where approximately 50% of the blend is from the previous Caballo Loco. 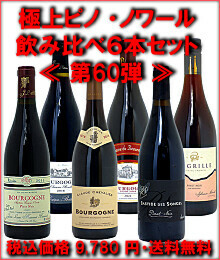 At the end of the barrel maturation period, the current vintage is now blended with the previous edition. Thus the new edition is made, of which 50% is bottled and the remaining 50% is returned to barrel to continue ageing. TASTING NOTES : Colour: Attractive dark red-violet colour. 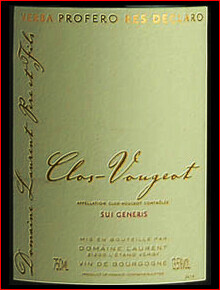 Nose: An intense aromatic profile dominated by ripe berry fruits, and underlayed with sweet spices. Complexity in its nose. 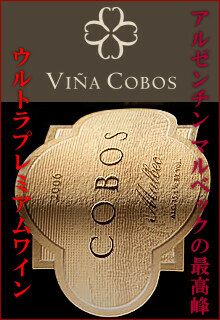 Palate: Full bodied and a structure with clear cellaring potential, with concentrated velvety tannins and a juicy mid palate. Sophisticated, with a long finish. Aging Recommendations: Enjoy the concentration today or cellar for up to 12 years.